Ultra Wide-band (UWB) wireless radios are capable of carrying extremely high data rates for up to 250 feet with little transmit power, and high immunity to interference and noise. Furthermore, the spread spectrum characteristics of UWB wireless systems, and the ability of the UWB wireless receivers to resolve the multipath fading due to the nature of the wireless impulse transmission, make UWB systems a promising wireless for a variety of high-rate, short- to medium-range wireless communications. The design of the RF frond-end blocks including frequency synthesizers on both transmitter and receiver sides, and low noise amplifier (LNA)/mixer on the receiver side with bandwidths in excess of 500 MHz is very challenging. 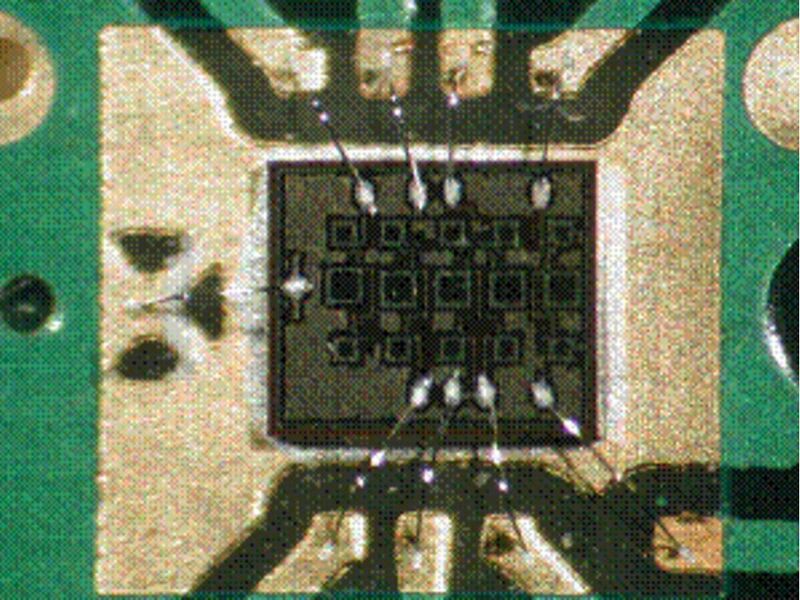 Our goal is to explore new design techniques and novel circuit architectures to design the front-end RF circuits including the UWB LNA, mixer, power amplifier, and frequency synthesizer. Payam Heydari, “A Comprehensive Study of Low-Power Ultra Wideband Radio Transceiver Architectures,” IEEE Wireless Communications & Networking Conference (WCNC), March 2005. Amin Q. Safarian, Ahmad Yazdi, Payam Heydari, “Design and Analysis of an Ultra Wide-band Distributed CMOS Mixer,” IEEE Trans. on VLSI Systems, no. 5, vol. 13, pp. 618-629, May 2005. Payam Heydari, Denis Lin, Amin Shameli, Ahmad Yazdi, “Design of CMOS Distributed Circuits for Multiband UWB Wireless Receivers,” IEEE RF IC Symposium, 2005. Payam Heydari and Denis Lin, “A Performance Optimized CMOS Distributed LNA for UWB Receivers,” IEEE Custom Integrated Circuits Conference (CICC), Sept. 2005.